AND THE FUNNY THING IS......THAT THE CAPITAL OF ILLYRIAN PROVINCES - LJUBLJANA AND SLOVENIA - IS STILL NOT A MEMBER OF FRANCOPHONE MEMBER STATES. YES IT IS TRUE. In addition to the territories the Habsburgs ceded to the French during the established peace (Goriška region, Trieste, Austrian Istria, Carniola, western Carinthia, and the territory lying south of the Sava River, between Carniola and Bosnia), the Illyrian Provinces, established by Napoleon with a special decree following the signing of the Treaty of Schönbrunn on 14 October 1809, also comprised Venetian Istria, Dalmatia and the Bay of Kotor (these territories belonged to the French since 1805), and the Republic of Dubrovnik, which was annexed and transferred to the Kingdom of Italy in 1808. 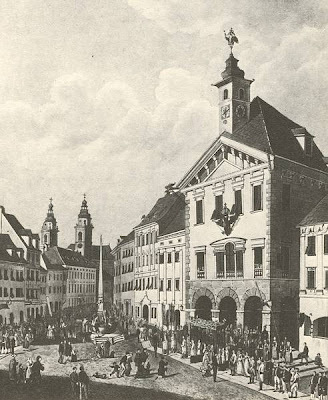 In 1810, Eastern Tyrol was added as well. The Illyrian Provinces extended over 55,000 square kilometres, comprising around a million and a half people of diverse nationalities (Slovenes, Croats, Serbs, Germans and Italians). 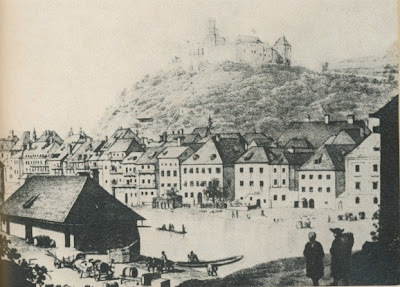 The Illyrian Provinces, the capital of which was present-day Ljubljana, were not part of the French Empire, but nevertheless were still closely linked to it. They were headed by a governor-general. 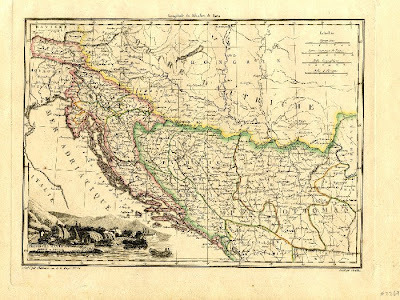 In the four years of existence of the Illyrian Provinces, there were several governors-general: Marshals August de Marmont and Henri Gratien Bertrand, General Jean-Andoche Junot, and Joseph Fouché, the only one among them who was not a military official. Despite the fact that not all French laws applied to the territory of the Illyrian Provinces, Illyrian offices were accountable to ministries in Paris and to the Higher Court of Paris. Inhabitants of the Illyrian Provinces had Illyrian nationality. Although the French did not entirely abolish the feudal system, their rule familiarised in more detail the inhabitants of the Illyrian Provinces with the achievements of the French revolution and with contemporary bourgeois society. 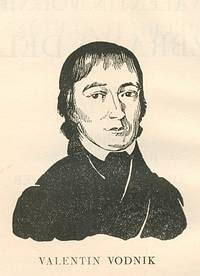 They introduced equality before the law, compulsory military service and a uniform tax system, and also abolished certain tax privileges, introduced modern administration, separated powers between the state and the Church, and nationalised the judiciary. Although at the time of the Illyrian Provinces educational reform did not come to life to its fullest ability, it was nevertheless of considerable social significance. The plan for reorganisation of the school system provided for education in elementary and secondary schools in the provincial “Illyrian” language. 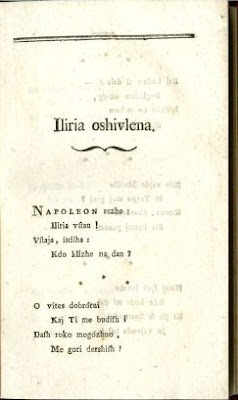 The linguist Jernej Kopitar and the poet Valentin Vodnik succeeded in instructing the authorities at that time that the language of the inhabitants living in the present-day Slovenian part of the Illyrian Provinces was actually the Slovene language. Although French rule in the Illyrian Provinces was short-lived and did not enjoy the same level of popularity among people, it significantly contributed to greater national self-confidence and awareness of freedoms. 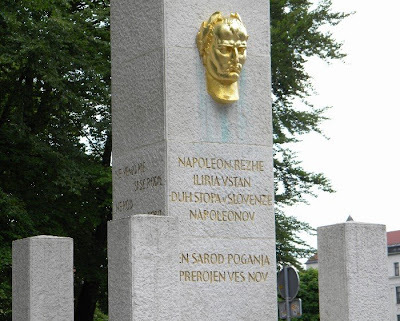 The opinion of Napoleon's rule and the Illyrian Provinces changed significantly at the end of the 19th century and the beginning of the 20th century, when liberal Slovene intellectuals began to praise the French for liberation from Austrian rule. 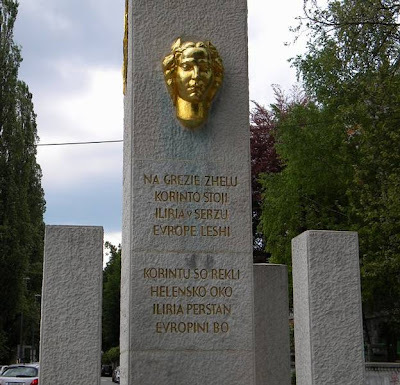 It could also be established today that the short period of the Illyrian Provinces was the beginning of a period of an enhanced awareness of the principles of liberty, equality and fraternity. Qui me rappelle à la lumière du jour ?